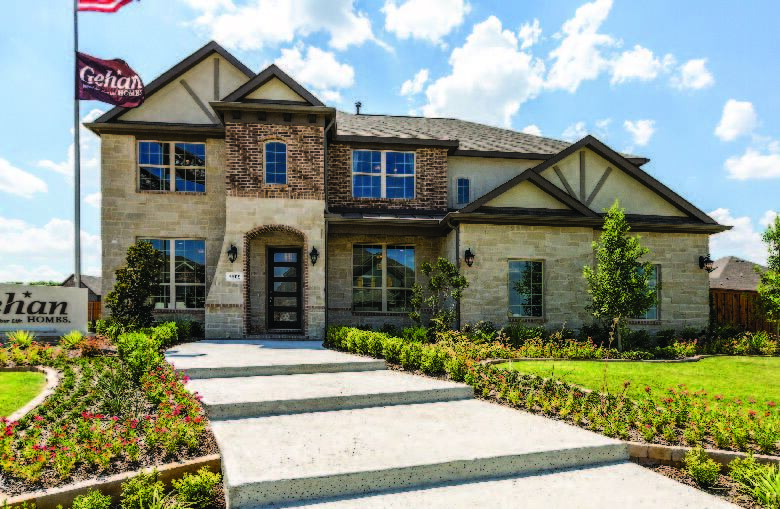 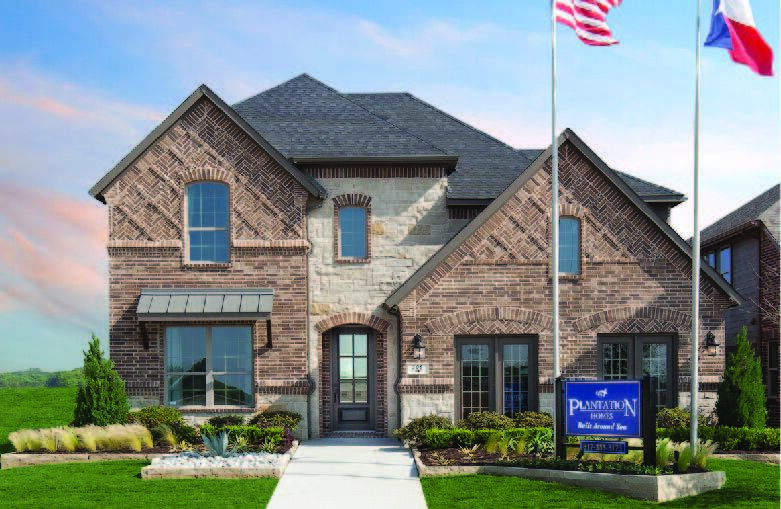 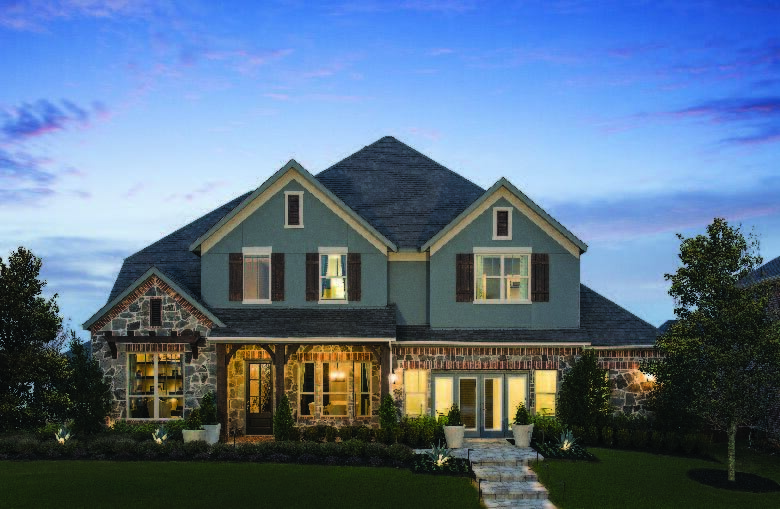 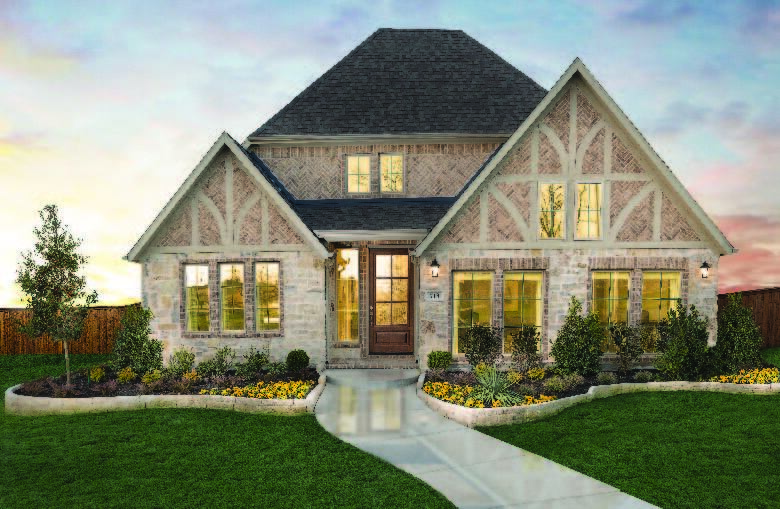 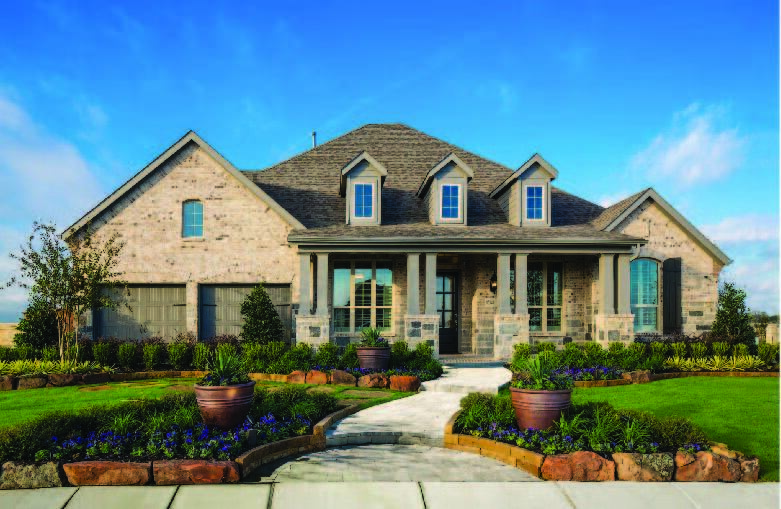 Explore an array of the finest collection of new homes in the McKinney area at Trinity Falls. 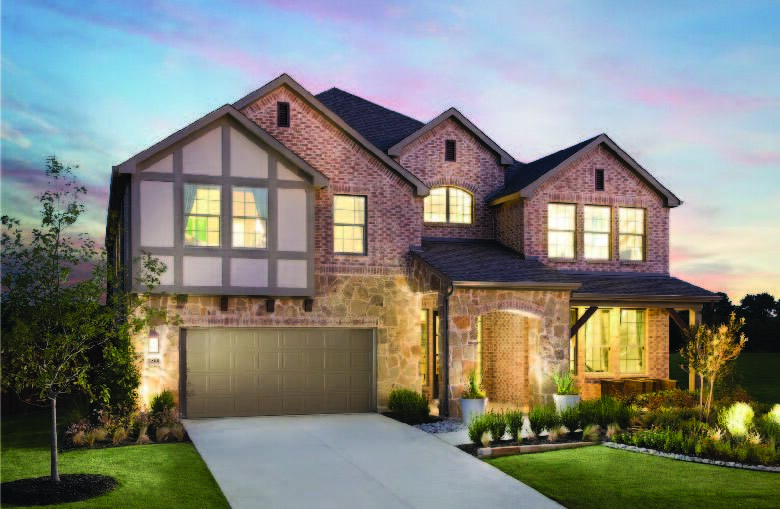 We have a floor plan for every family, from the most prestigious home builders in the Dallas area. 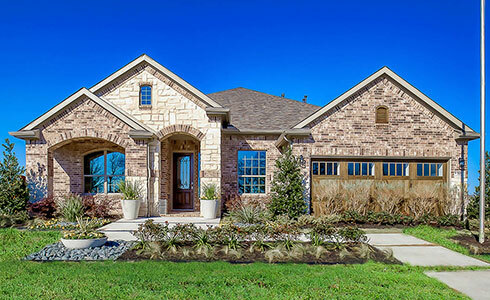 We offer a vast selection of floor plans, designs, and options to fit any lifestyle. 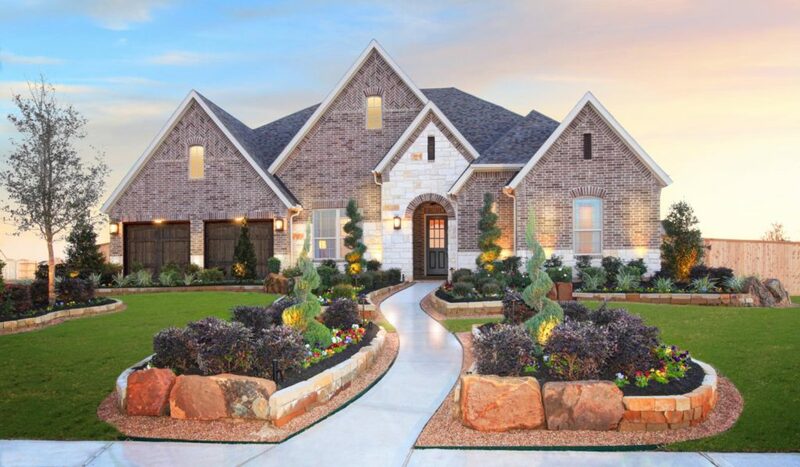 But narrowing it down is simpler than you’d think. 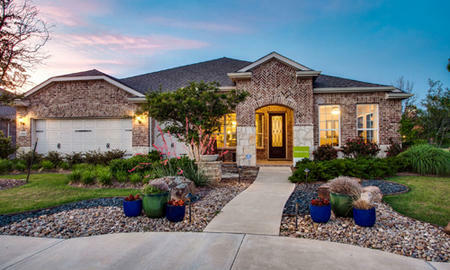 Our handy search tool lets you filter by price, size, builder, bedrooms, and more.